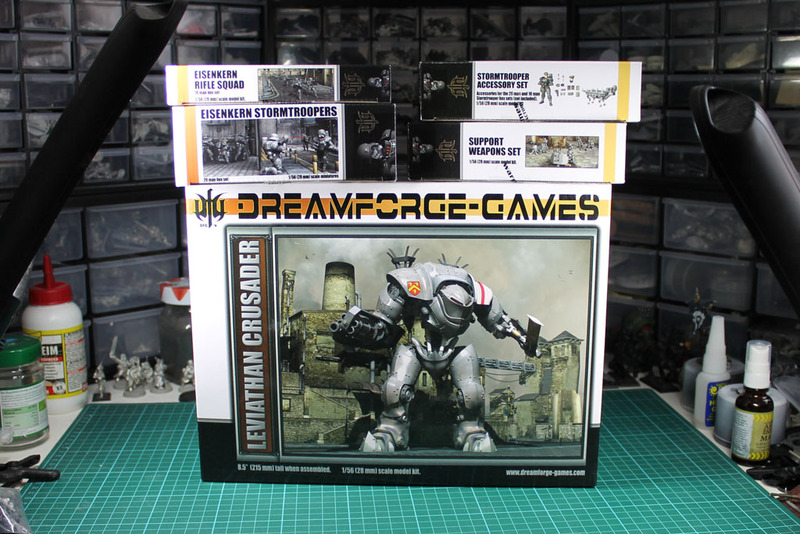 To give you a feeling for the sheer size of that monster, here is the box next to one of the colossals, which is one of the largest wargaming models sold in stores (if you take out forge world stuff). 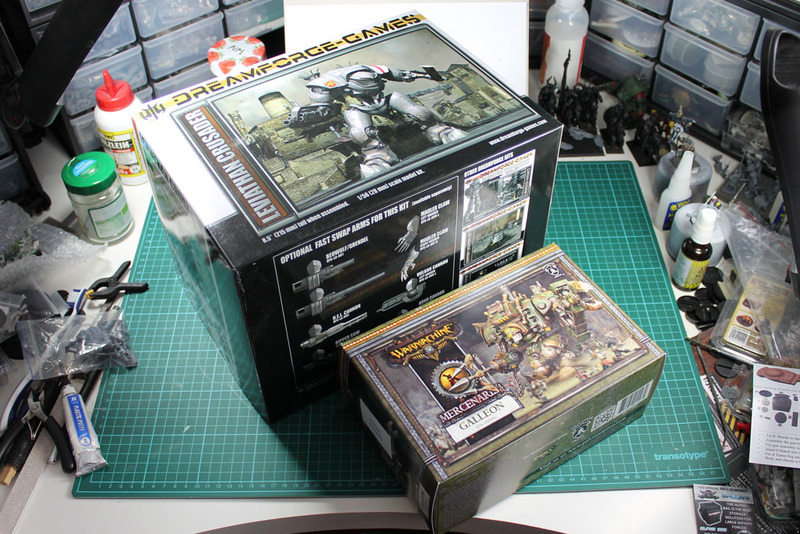 The box is like 4-5 times larger and the modell costs only 120 Euro ... which is a steal! I am always looking for something to make better reviews and coverage. 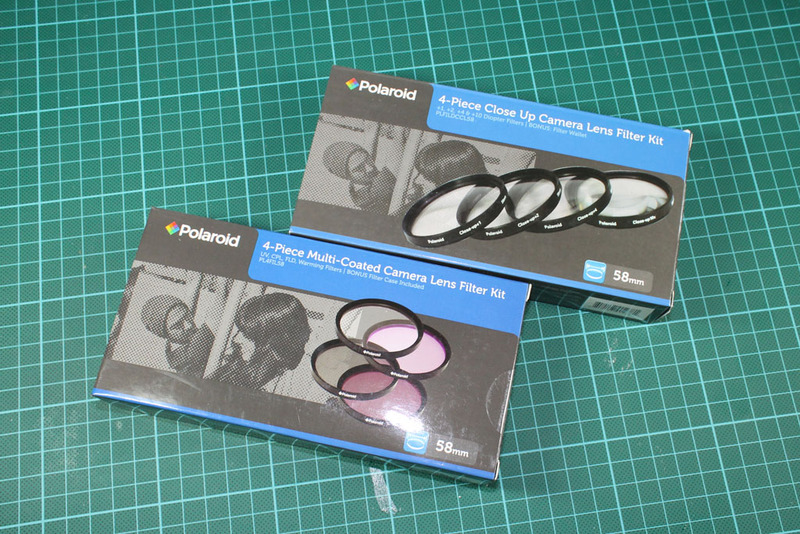 A few weeks ago i found some filter lenses from Polaroid. After a mere weak impression of filter lenses at the Photokina i was sceptical at first, but for less than 20 bucks for a set of 4 and a large company name, i thought to myself give it a try! I mean its polaroid at least. Some chinese no-name company ripping me off at a trade show? Maybe, but Polaroid had a name to lose and the online reviews were quite good. So what is all the fuzz about. One kit covers some pol, warming and uv filters, the real interesting kit is the close up lenses. These have different diopter strength and give you a better macro option for a real small amount of money (a lens would set you back at least 100 bucks). The first picture is taken with a Canon Eos 1100d (depending on where you live it might be called EOS Rebel T3) and the 18-55mm IS lens from the bundle. I got in as close as i could while the picture still was sharp. I scaled the picture down to 33% as seen in the left part 1:3 and left it in 100% in the right part. 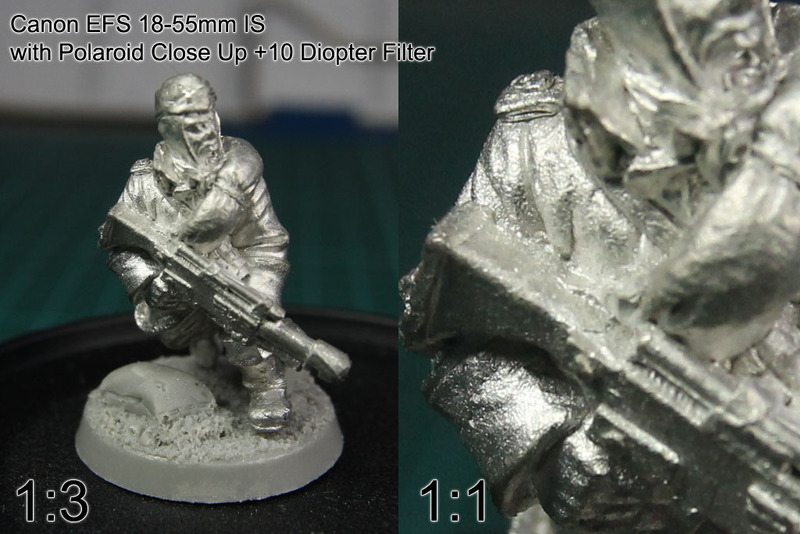 Now i applied the 10 diopter filter lense, which gets mounted ontop of the lens. I due to the stronger focus i could get even closer and still get a sharp picture, as you can see in the 2nd picture. Here again, in the left part i scaled the picture by 33% and in the right part i left it at 100% (so 1:1). I can see the roughness and structure of the lead, which is amazing and a great feature for future close ups. The sharpness in the depths is a little bit blury, but i took the picture without mounting the camera on a stand, just holding it in my hands. I guess i´ll get the hang out of it with the time. 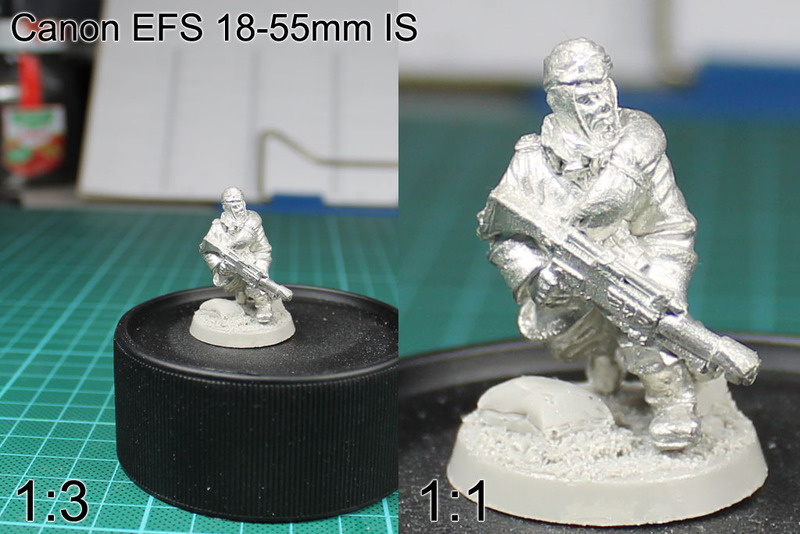 I took pictures of other miniatures as well, to show you, what these lenses are capable of. 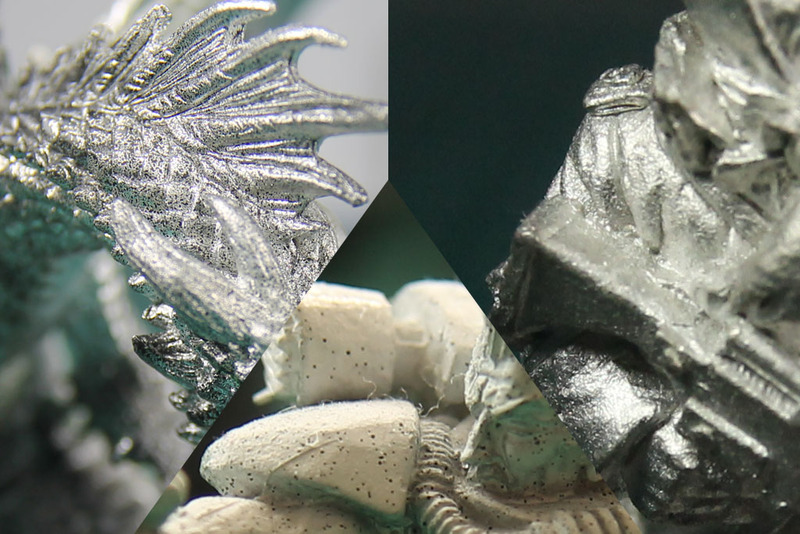 You can see the mold lines, the fine dots of the airbrush primer and even some dust. And you have to keep in mind, a set of 4 of those lense in different strengths (+1, +2, +4 and +10 diopter) cost only 16-18 euros.